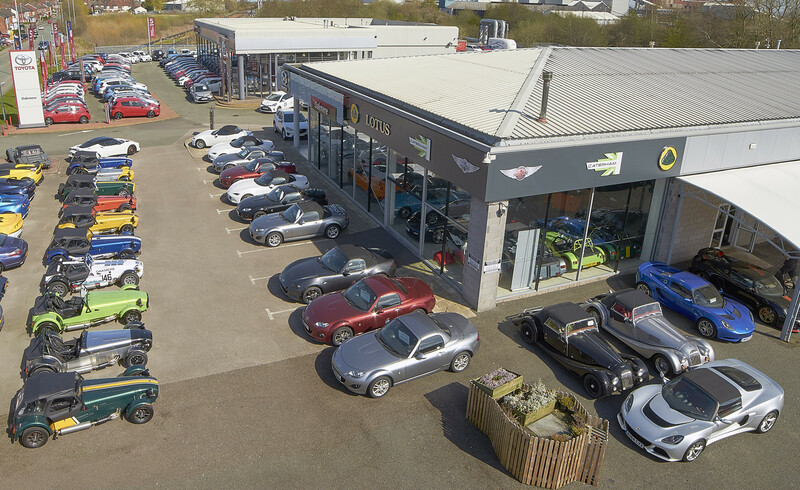 Welcome to Oakmere Motor Group, an award-winning family-run business with over 30 years’ experience in the motor industry. Nestled in the heart of Cheshire and only five minutes from junction 19 of the M6, we pride ourselves in providing a professional and unrivalled level of service to all our customers. Main dealers for Toyota, Mazda, Lotus, Morgan and Caterham, we provide both Sales and Aftersales care. We are an Approved VW Aftersales and Service centre and a member of the TVR approved Heritage Network. We would be delighted to assist you in relation to any of our brands. We're passionate about what we do and look forward to sharing our passion with you. Years of Quality, Experience and Professionalism you can trust!